Meditation cushion, low model - red Size: 33 x 12 cmOur meditation cushions are of very good qu.. Meditation cushion, low model - black Size: 33 x 12 cmOur meditation cushions are of very good .. Meditation cushion, low model - aubergine Size: 33 x 12 cmOur meditation cushions are of very g.. Meditation cushion, low model - Anthracite Size: 33 x 12 cmOur meditation cushions are of .. 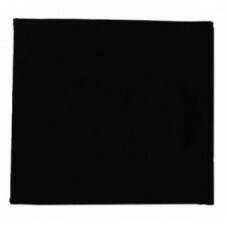 Meditation mat - black Size: 65 x 65 x 5 cm Material: Cotton cover with foam padding .. 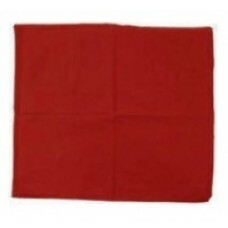 Meditation mat - red Size: 65 x 65 x 5 cm Material: Cotton cover with foam padding A ..